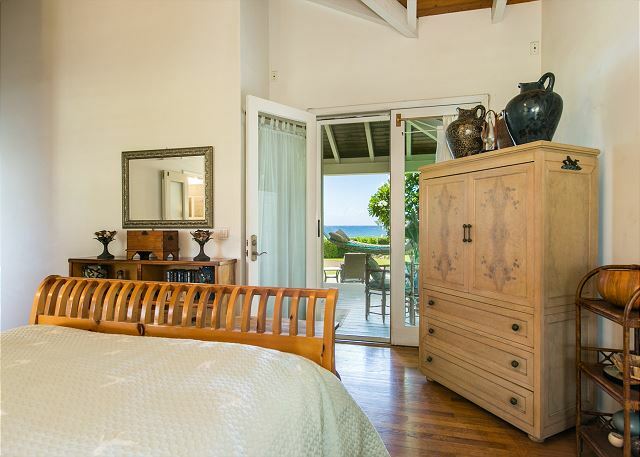 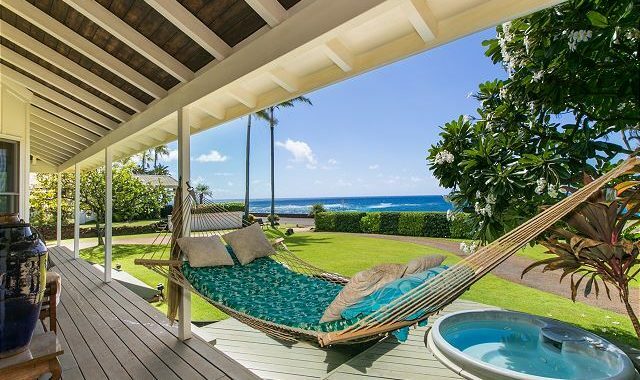 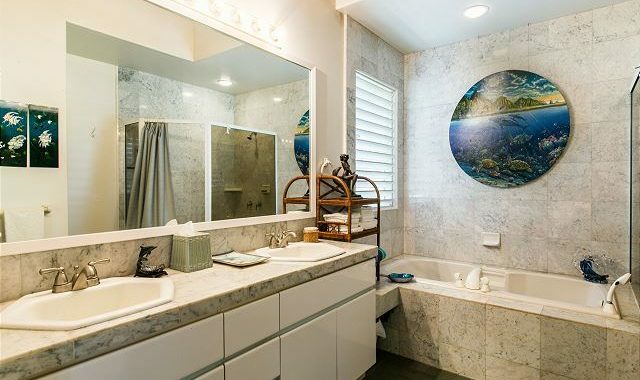 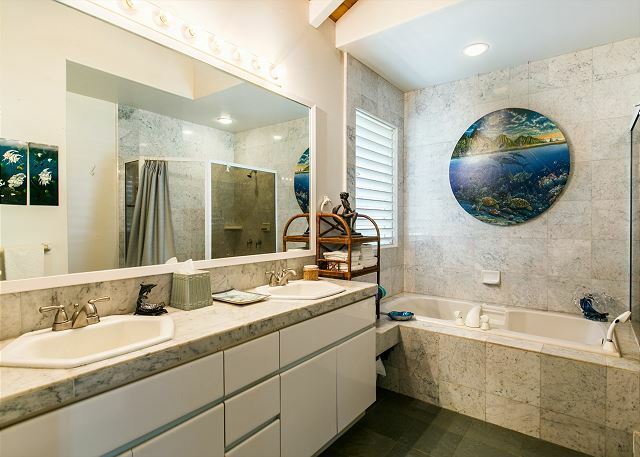 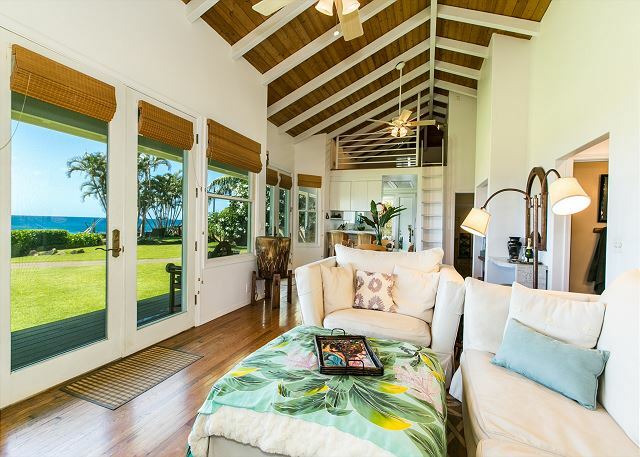 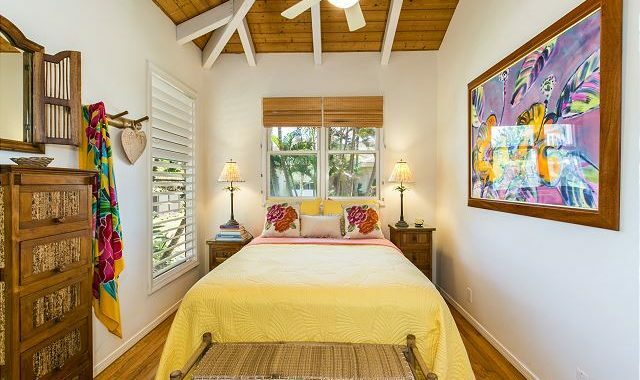 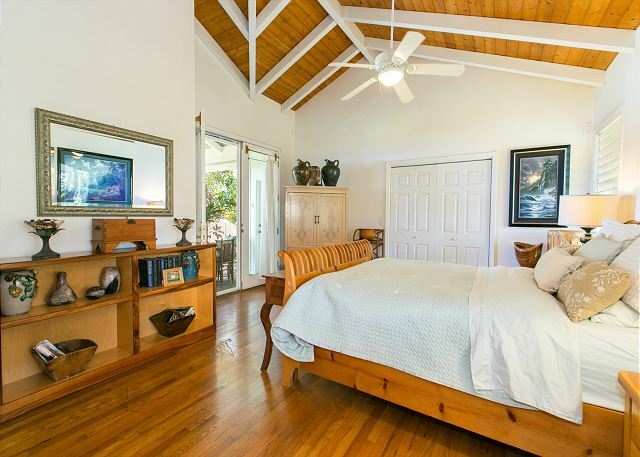 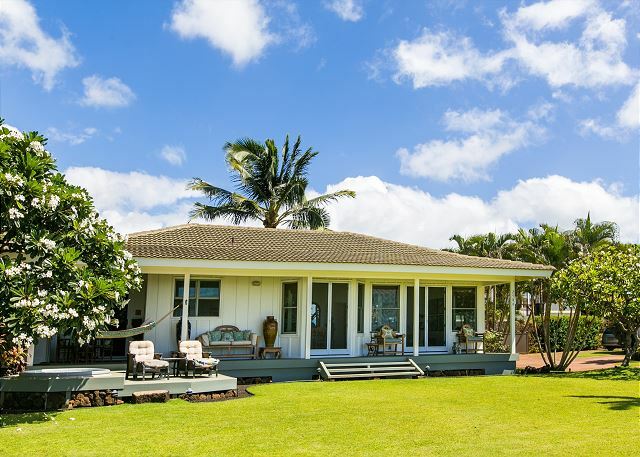 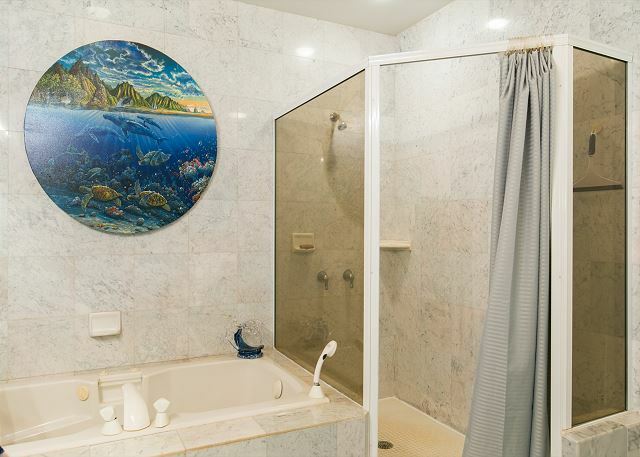 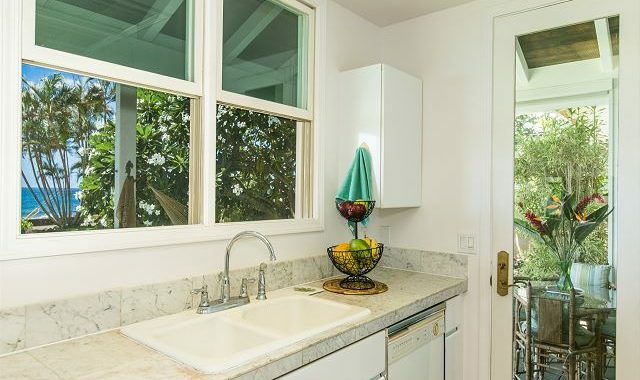 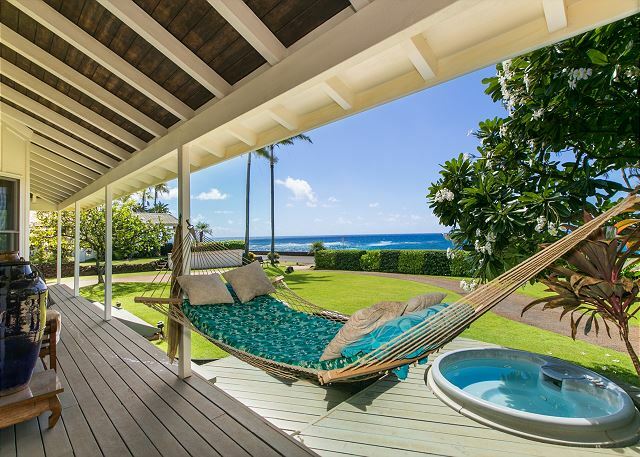 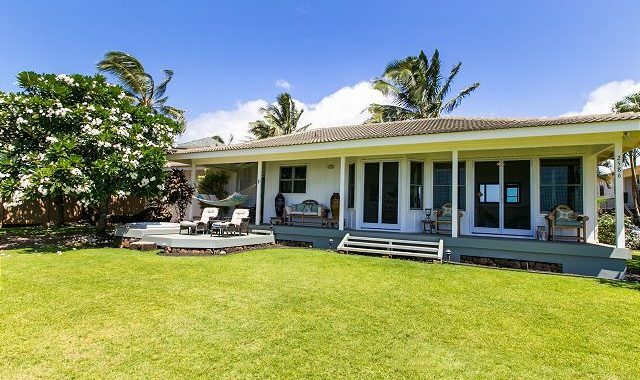 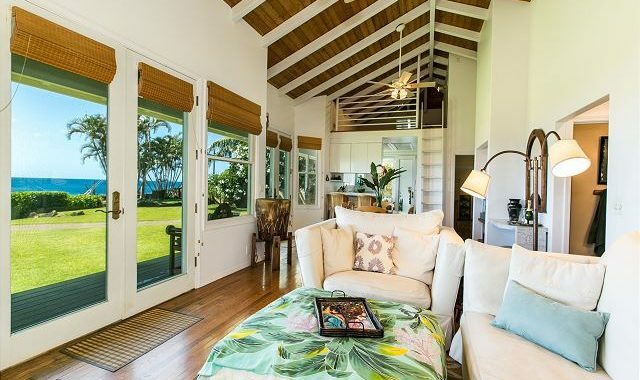 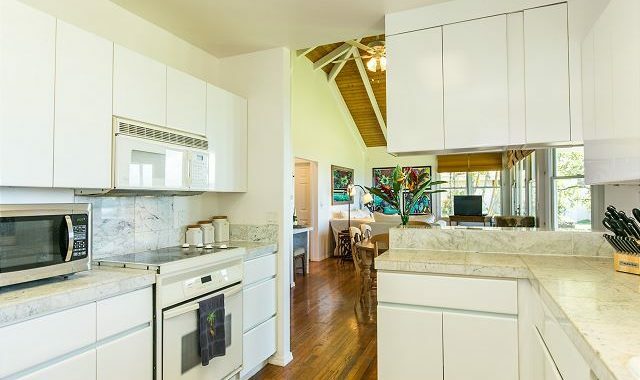 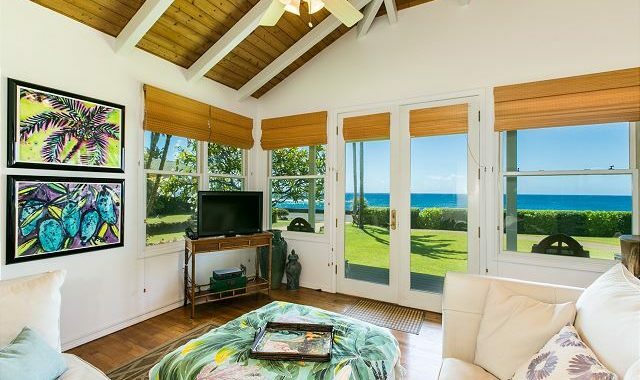 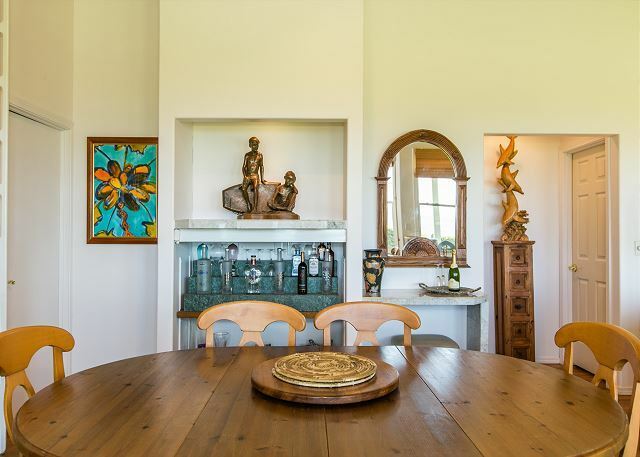 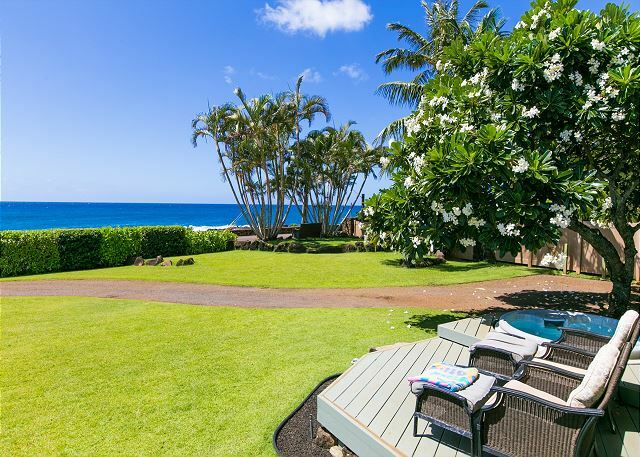 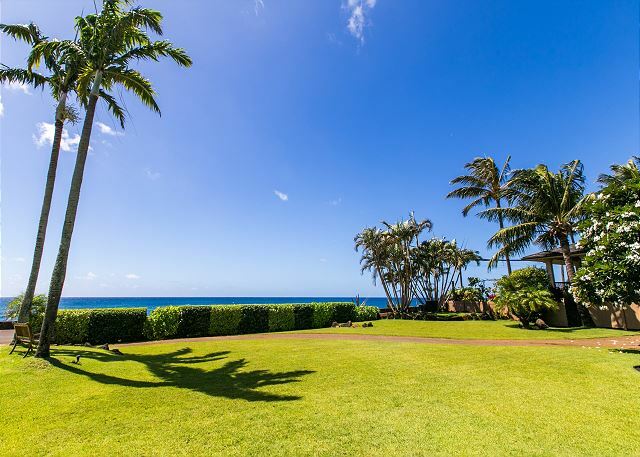 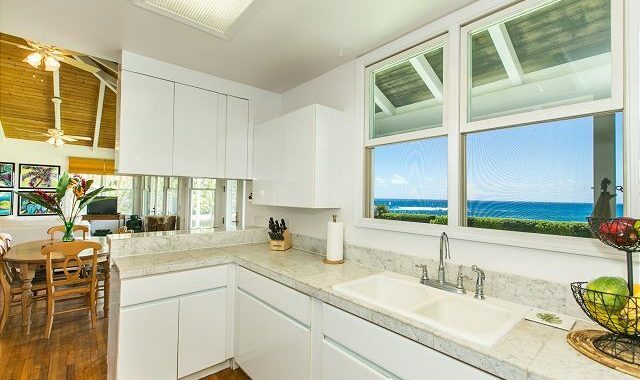 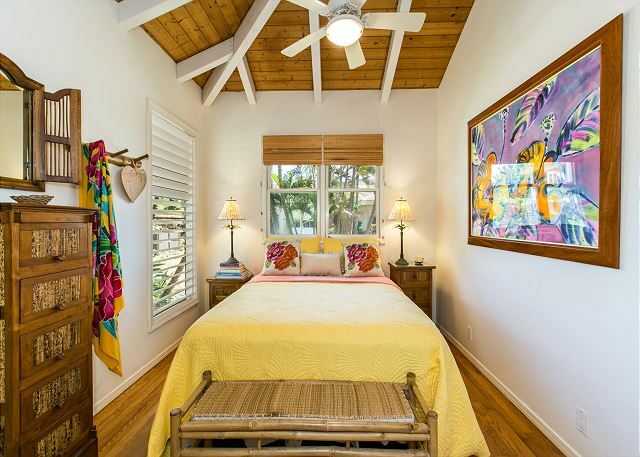 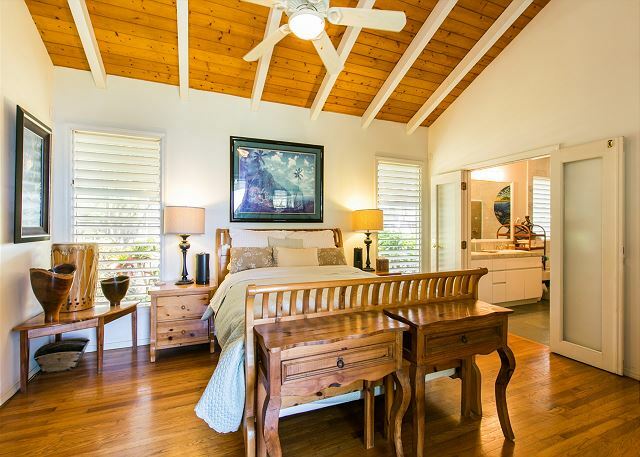 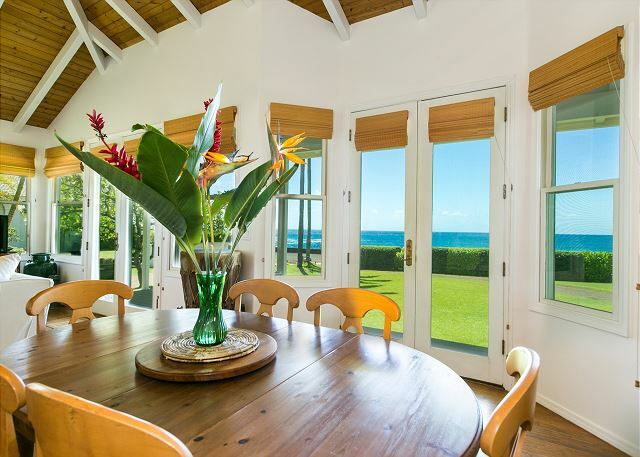 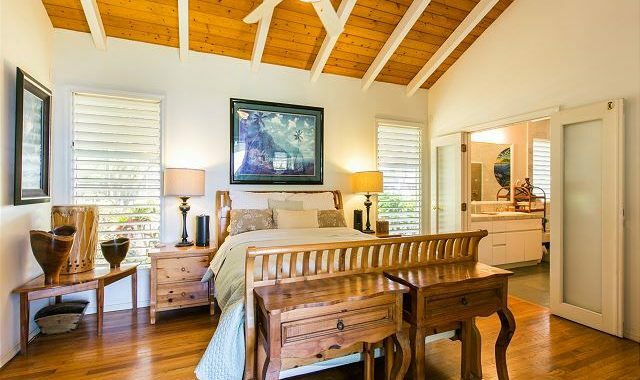 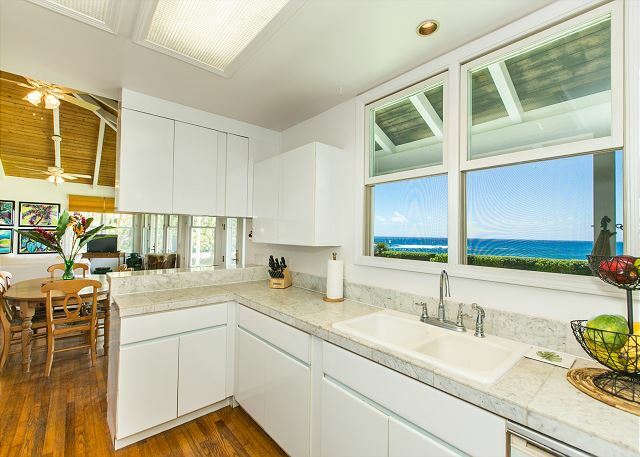 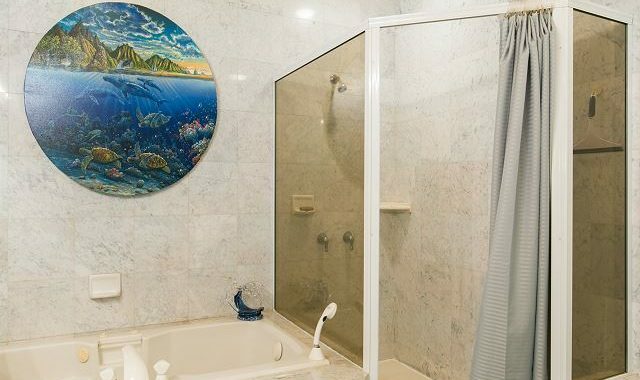 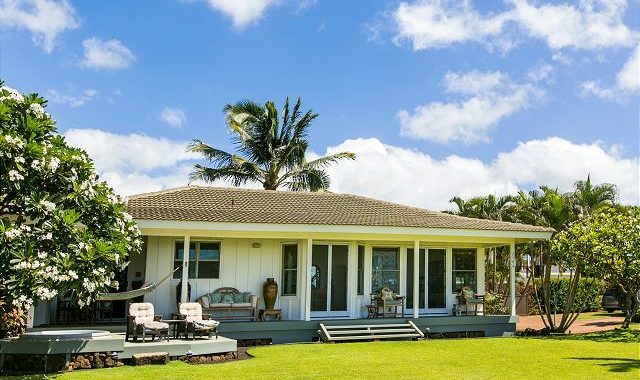 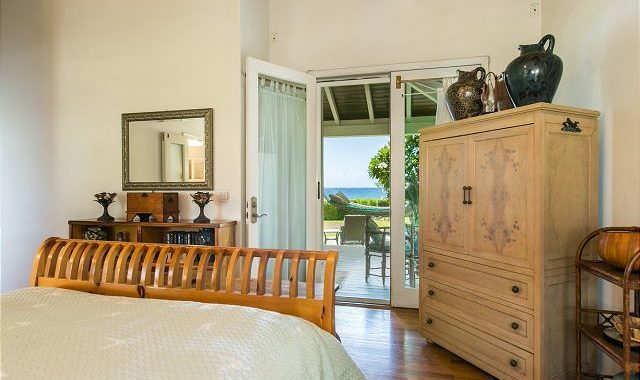 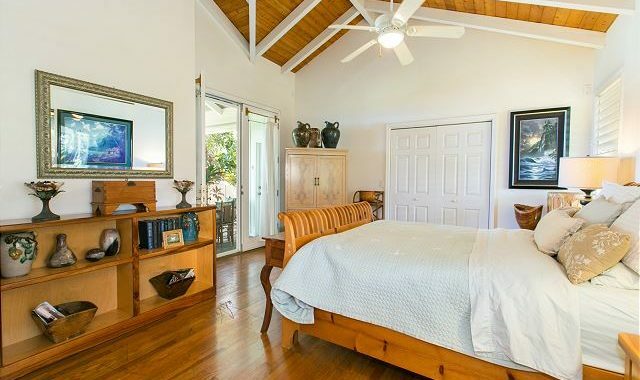 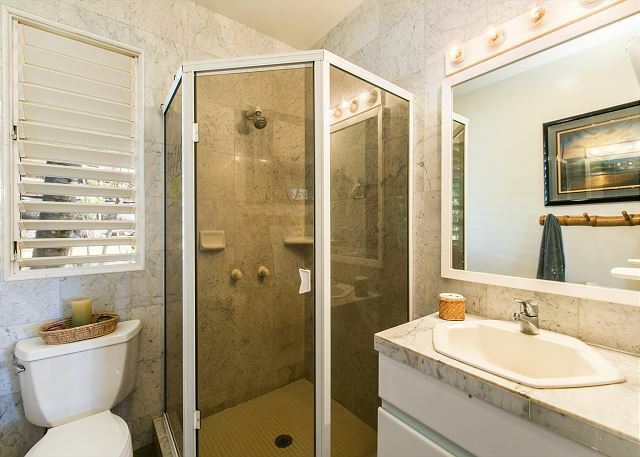 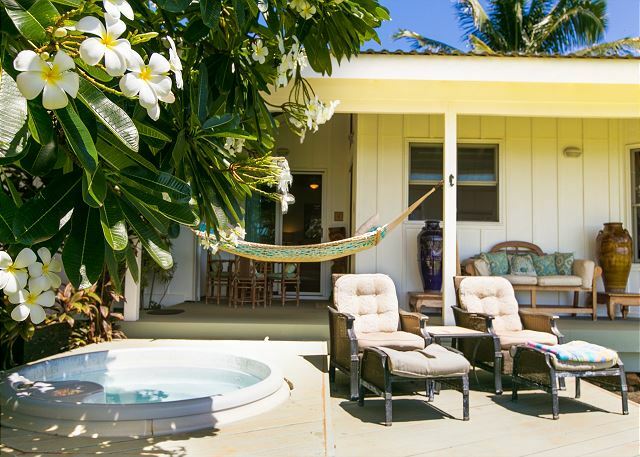 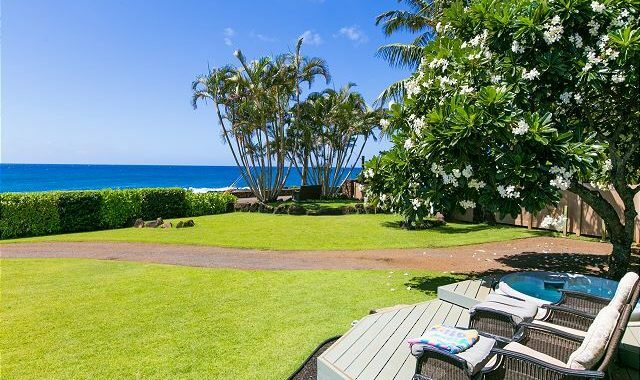 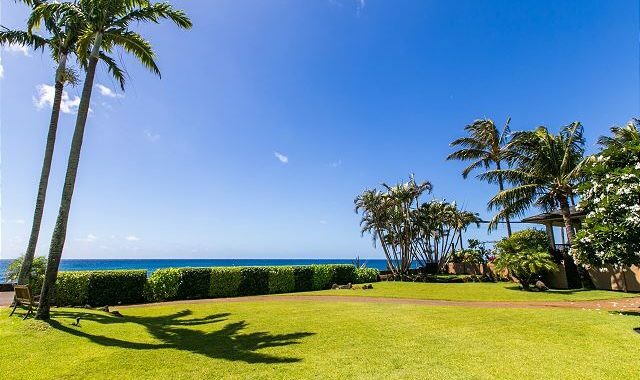 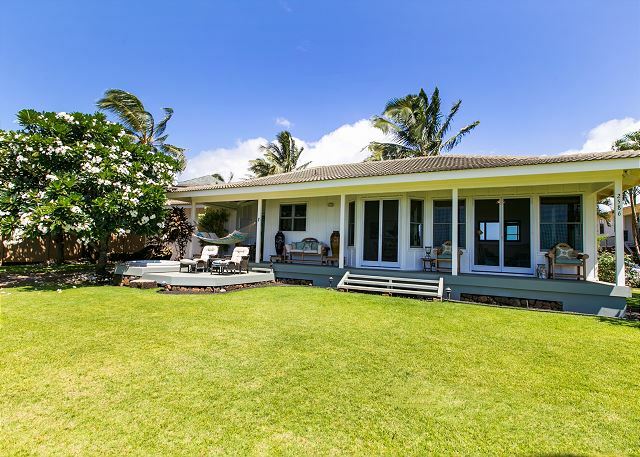 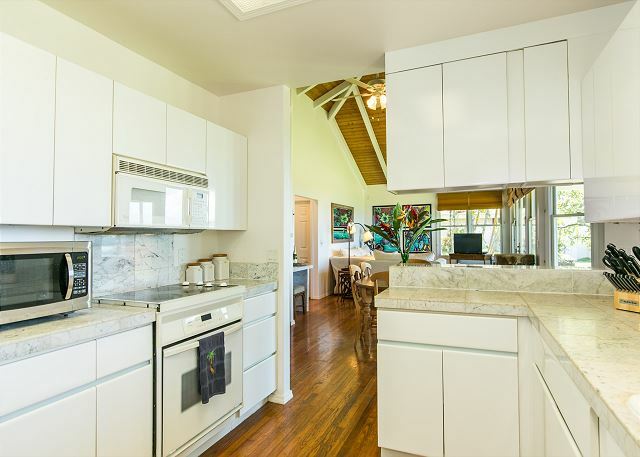 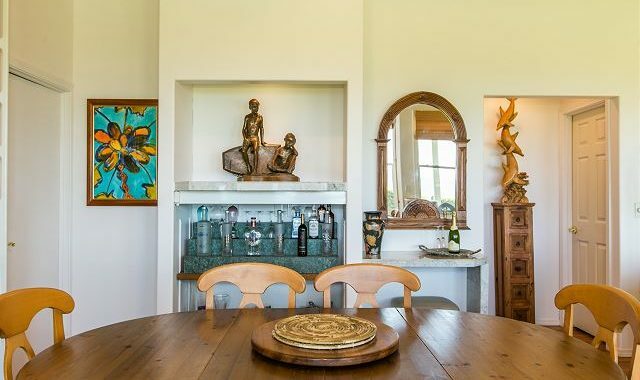 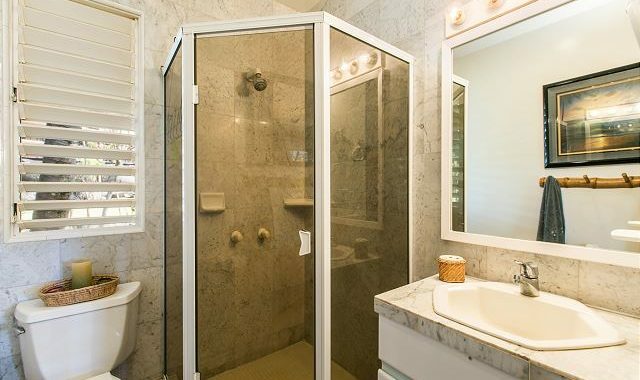 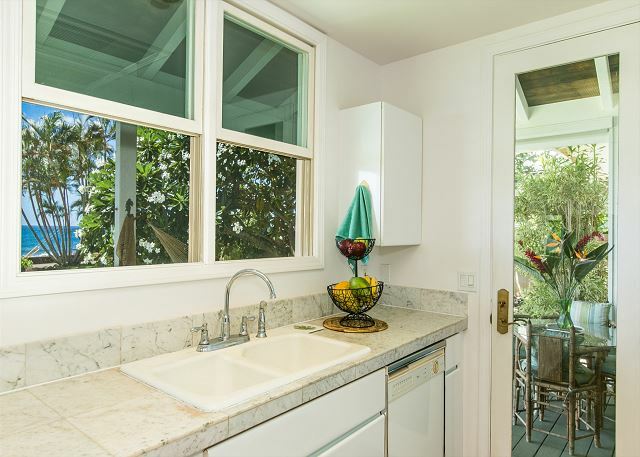 POIPU, KAUAI VACATION RENTAL: Kauai’s sunny south shore of Poipu is known for it’s fine ocean and beach amenities, all of which are waiting for you at stylish 2 bedroom/ 2 bath Hale Koa Poipu. 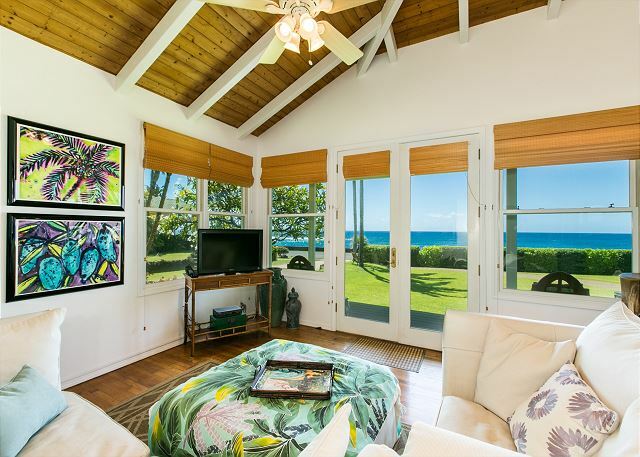 Imagine your next vacation with perfect waves for surfing and body boarding, gorgeous beaches for sun and swimming, long ocean walks, kayaking, outstanding snorkeling and scuba diving just footsteps from your front door. 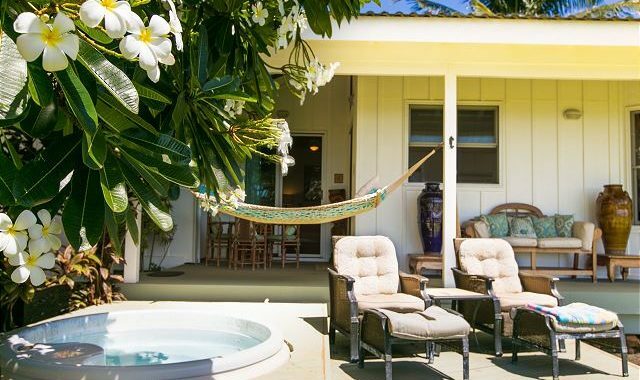 Not to mention, after the day’s activities are a memory, there is a large hot tub and a hammock for total relaxation and enjoyment of the glorious tropical evenings outstanding Poipu sunsets, and star studded skies. 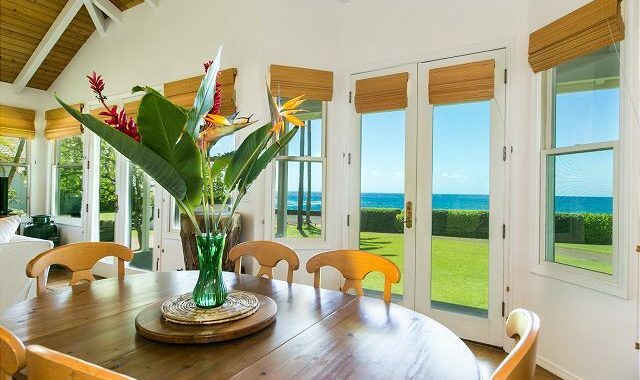 24/7 on-island contact + after hours emergencies phone only: (808) 639-7801.